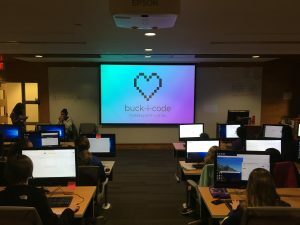 Members of Ohio State University’s ACM-W chapter held their annual Buck-i-Code event last weekend. 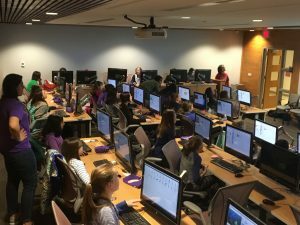 For four hours, over 30 middle school girls were taught about making a website in HTML, how drones work, the design principles, and coding in Scratch. 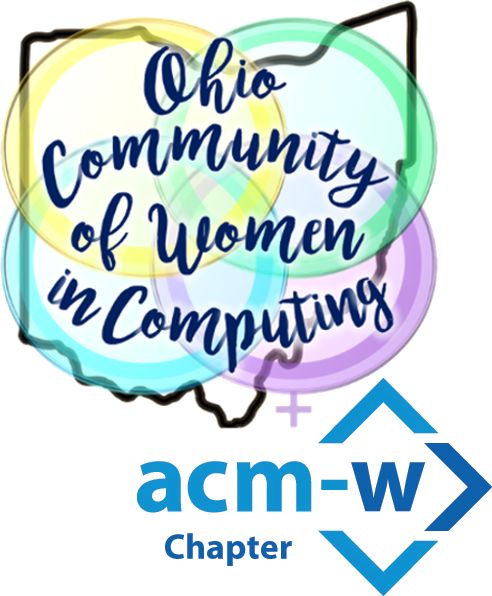 ACM-W at OSU hosts this outreach event every year to introduce girls to computer science. The attendees brought home a tee-shirt, a certificate of completion, and their own website homepage.